3M Smog-reducing Granules harness the power of the sun to improve air quality. 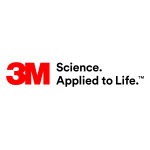 ST. PAUL‚ Minn.--(BUSINESS WIRE)--At 3M, we use science every day to improve lives and help solve society’s toughest challenges. We like to imagine a world where all communities are safe, healthy and thriving—where increased energy efficiency, reduced greenhouse gas emissions and access to clean air and water enhance human health at home and at work. Still, nearly four in ten Americans currently live in counties with unhealthy levels of ground level ozone or particle pollution.1 Since reducing air pollution remains critical to public health,2 3M is addressing this environmental challenge by creatively applying science to help remove smog3 and improve the air we breathe. The 3M Industrial Mineral Products Division recently launched 3M™ Smog-reducing Granules to help remove smog pollution (nitrogen oxides or NOx) using roofing shingles. 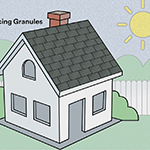 Integrated throughout a shingle’s surface, 3M’s roofing granules are designed with a specialized photocatalytic coating applied to the base mineral. The specialized coating on the granule is activated by the sun’s UV rays, while blending inconspicuously into various shingle color combinations. 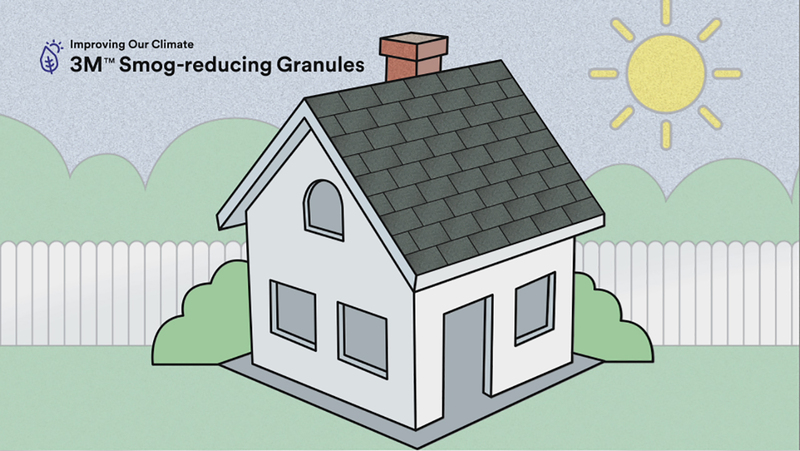 As sunlight hits the shingles containing the smog-reducing granules, radicals are generated and transform nitrogen oxide gases into water-soluble ions improving air quality. This smart solution for pollution mitigation can help communities contribute toward their NOx emission reduction efforts. To prove out the technology, 3M submitted granule and shingle samples to Lawrence Berkeley National Laboratory for evaluation. Performance testing occurred using challenge gasses in a reaction chamber. Downstream of the system, NOx concentrations were recorded in real time, prior to, during, and after UV illumination. The testing validated the efficacy of 3M’s photocatalytic materials in reducing smog and contributing towards air purification. “We view smog-reducing technology, embedded into mainstream roofing materials, as a great step forward in addressing air quality and climate concerns,” said Jonathan Parfrey, founder and executive director of Climate Resolve, a U.S. non-profit organization focused on local solutions to global climate change. Learn more about 3M’s commitment to using science for the greater good at www.3m.com/sustainability. 1 State of the Air ® 2017. American Lung Association. Retrieved from www.lung.org/assets/documents/healthy-air/state-of-the-air/state-of-the-air-2017.pdf. 2 Health Effects of Ozone and Particle Pollution. (2017). American Lung Association. Retrieved from www.lung.org/our-initiatives/healthy-air/sota/health-risks/. 3 Smog, Soot, and Other Air Pollution from Transportation. (2017). Environmental Protection Agency. Retrieved from www.epa.gov/air-pollution-transportation/smog-soot-and-local-air-pollution. 3M is a trademark of 3M Company. All other trademarks listed herein are owned by their respective companies.